Comtronic has the experience of more than 40 years in the procurement of QPL components. Our Archives includes Standards of the last 50 Years. This makes it possible to define equivalents or find the original parts. 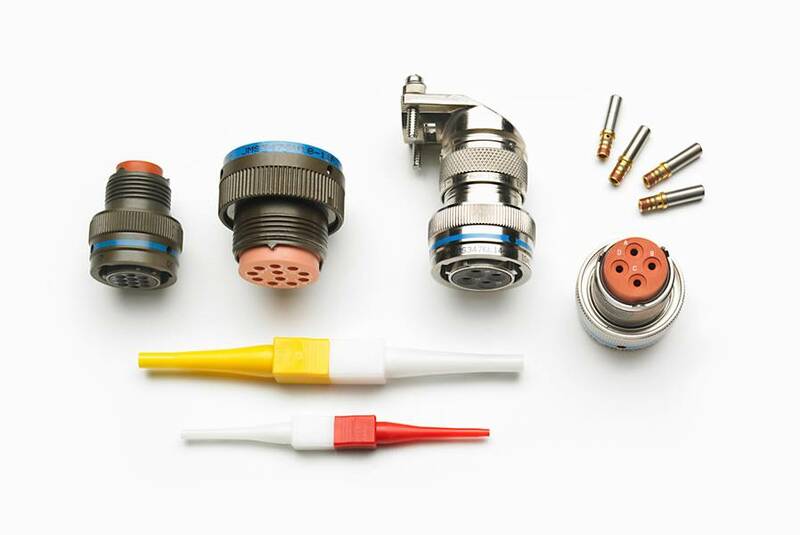 Like circular connectors acc. MIL 38999, MIL 5015, VG 26482 aso. 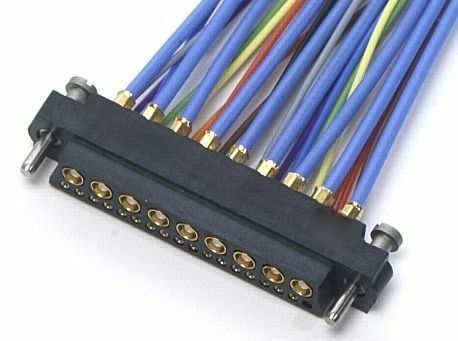 or Rectangular connectors acc. MIL 55203, MIL 24308, MIL 83513 we will find it. Manufacturers like Bendix, Thorn, Continental Connectors, Souriau, Amphenol, Malco are parts of our sales variety.